I love the ‘no jewelry allowed’. 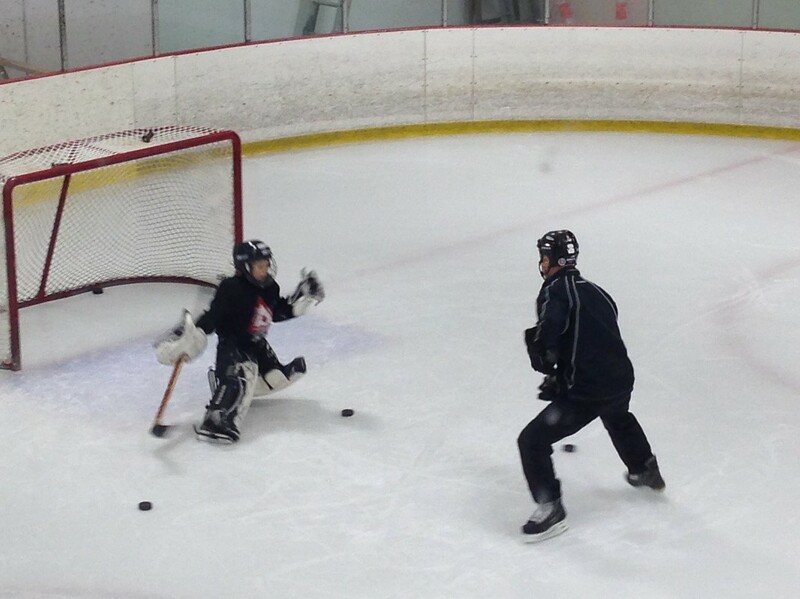 It’s the first goalie camp of the year for the Youngest and I’m in a rush. I’ve spent the day talking to contractors, watching AC get installed into our house, and setting up more appointments to get quotes on more stuff. 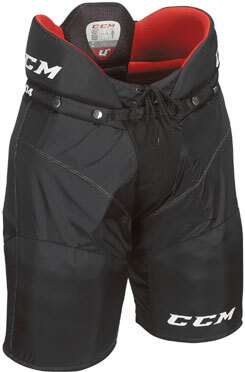 I’m a bit frazzled and worried that I won’t remember how to put on all that goalie gear. The Youngest seems excited, though, chattering all the way there. Once in the arena, though, he puts on his game face. It’s a serious thing on such a young (and somewhat pudgy-cheeked) face. It’s one class a week for 4 weeks and he means to do well. To show them all he’s the best goaltender on the ice. Maybe of all time. We tear out of the house with plenty of time because I may need a lot of it to figure out how to attach those odd pads I found last year in the bottom of the goalie bag. It’s the strangest thing to go to a rink in 30 degree heat and beautiful sunshine. It’s just wrong. So race into goalie dressing room at the Langley Sportsplex. There’s one kid with gleaming white pads so new they squeak, so wide they can be seen from space like the great wall of china. Another kid has that high-end sweat gear, you know, the type that Bolt wears. Or one that harnesses the energy of farts or something. I shouldn’t have been surprised. The clinic is for H3 – Pee Wee. And them Pee Wee kids aren’t so wee. And by the time they’ve made it that far, they’re pretty serious about what they wear. We have come with gear borrowed from the Langley Minor Hockey Association. It’s a little on the smelly side, a little worn at the edges, but it’s basically fine. It may not gleam, but it can still stop pucks. But as we start to get the equipment on, I realize that I’ve forgotten something. Now, it’s kinda funny. Of all the things to forget… PANTS. The Youngest is horrified that I’ll send him out there in his shorts. However, I have an ace up my sleeve. The Prettiest-girl-in-the-world can drop off the pants on her way to get the Oldest to a doctor’s appointment. Luckily, the pants arrive in time, thrown out a car window as the Prettiest-girl-in-the-world races by. The Youngest and I get geared up in record time. A wave of relief washes over me. It makes no sense that such a thing as forgetting pants would cause me as much stress and throwing stones at an outlaw biker, but it does. We’re short laces that tie the bottom of the pads to the skates and one of those mysterious thigh pads doesn’t have a strap, but we’re pretty much good to go. If he could blow himself up like a balloon, he might block the entire net. The Youngest, however, points out that he does not have a proper goalie mask. Like most kids in H3, he’s got his helmet and that’s it. I tell him he can see better in his, but when I watch the other kids all skate around the rink, I wonder, does the mask really matter? 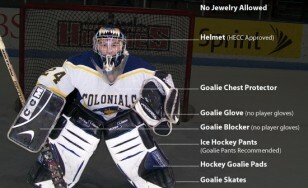 At what point do you have to invest in goalie gear? I mean, we’ll never likely be able to afford the space-age, astronaut-white gear, and I don’t have a personal need to have the Youngest dressed in the BEST equipment, but watching the him zip by in his black helmet while all the other boys had masks painted with flames or skulls or mirroring what Luongo would have worn, it made me realize that, yes, some gear does matter. And, more importantly, the Youngest even offered to buy one with his own money. His own money. It’s not like he has a lot and it’s usually ear-marked for video games or pokemon cards, so for him to offer… it’s a pretty big thing. Oh sure he could play in a helmet. Sure, he might even see better. 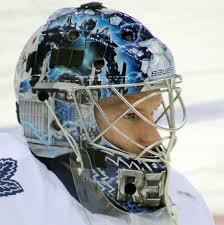 But he needs to feel like a goalie and I think having a mask will make that possible. It may not make him a better goalie, but it should make his time as goalie a bit more enjoyable. He won’t feel like that one kid who doesn’t quite fit in. Hey, it’s hard enough fitting in. No need to make it harder. Plus, his neck will be properly protected. Chances are he wouldn’t get hit in the throat with a blazing slap shot, but why even chance it? I hope that helps him become the goalie he wants to be. I hope that allows him to fit in a little better. Because, to quote Billy Crystal, to be good, you need to believe in what you’re doing. 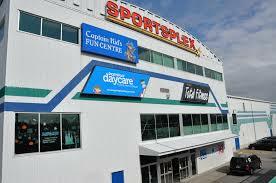 This entry was posted in Blogging, Hockey Life, Parenting, Sports, writing and tagged goalie, hockey goalie, humor, humour, langley, langley minor hockey association, Minor Hockey, parenting. Bookmark the permalink. I love that the way he feels about it is important to you and it’s a valid reason to do something – that is just so right.